For more photos of the Cotton Candy Cowl being modeled, hop over to this blog post! 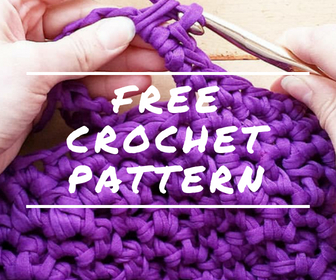 Okay guys, I'm back with yet another free pattern that is quick, easy, and beginner-friendly. That, and it's also perfect for the winter season. 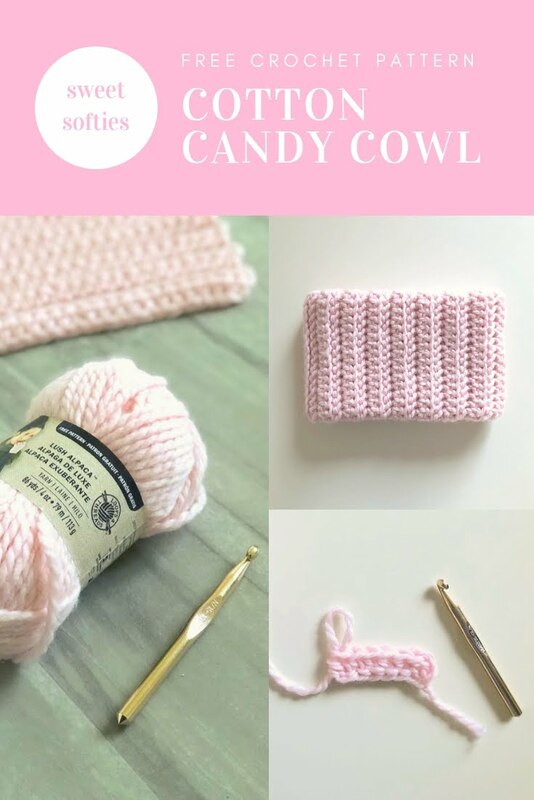 If you're in need of a fast DIY project that not only has a lovely texture to it and can keep your neck super warm, try the Cotton Candy Cowl! I used only two skeins of Lush Alpaca™ Yarn By Loops & Threads® for this cowl. 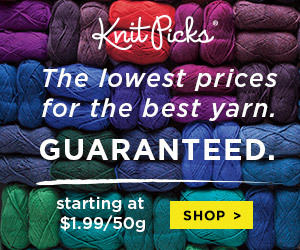 The yarn is so heavenly...I can't say enough good things about it! It's amazingly soft, fluffy, and reminds me of cotton candy, hence the name! 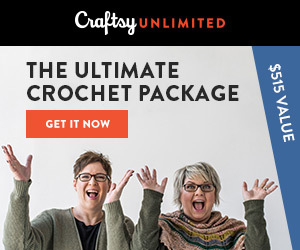 The design is so simple, requiring only a few basic crochet stitches, that beginners will find it to be easy to make! Photo references and video tutorials are also provided below to make this a no-brainer project! 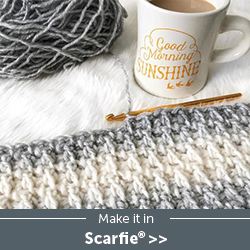 The Cotton Candy Cowl pattern provides instructions for crocheting this simple infinity scarf (a.k.a. 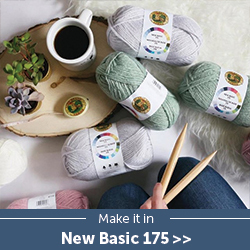 circle scarf) that is easy and quick to work up. It is beginner-friendly and video tutorials for the stitches are available to help beginner crocheters! 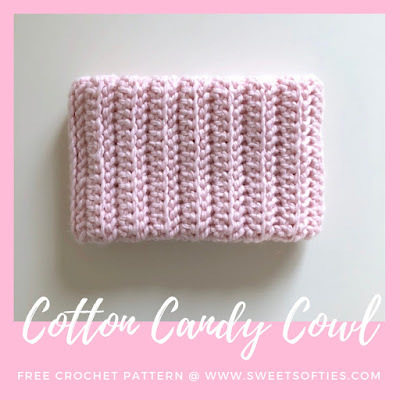 The Cotton Candy Cowl makes a great holiday or Christmas gift, or simply for yourself to keep your neck cozy during the chilly winter season! Make 30 hdc using the Chainless Foundation HDC technique. Repeat 'Step 2' until the piece measures 28 inches in length, or however long you'd like for it to wrap around your neck. Fasten off with a very long yarn tail (~3 times the length of the cowl) for sewing. Fold the cowl in half using the hot-dog fold (the long way). 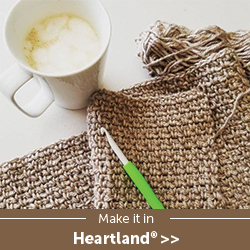 Using a yarn needle and the yarn tail to sew the long edge closed. Next, bring the left and right ends together to meet in the middle of the cowl. Sew those open ends together. Finally, weave in the ends. 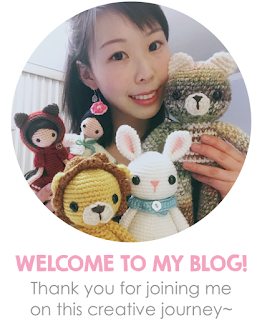 Congratulations on finishing your Cotton Candy Cowl!